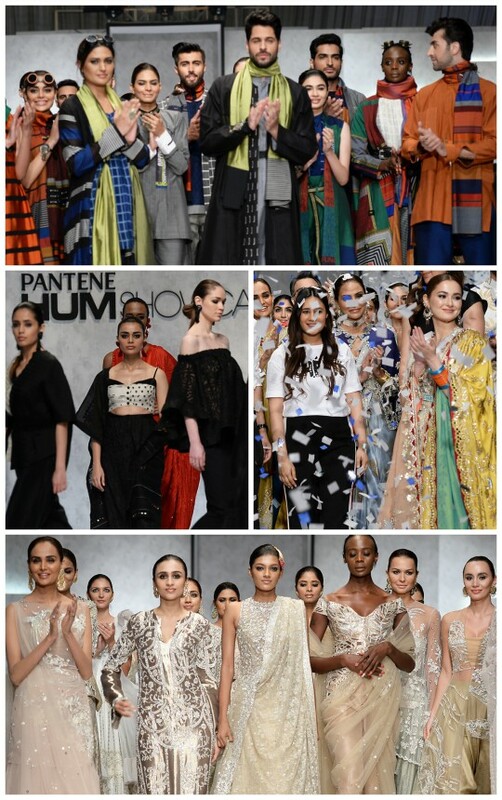 The Secret Word: Khadijah Shah Presents Zaha! 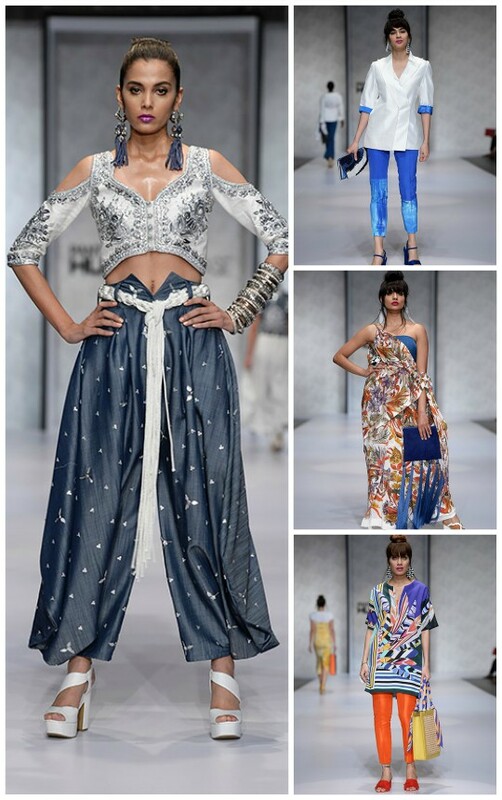 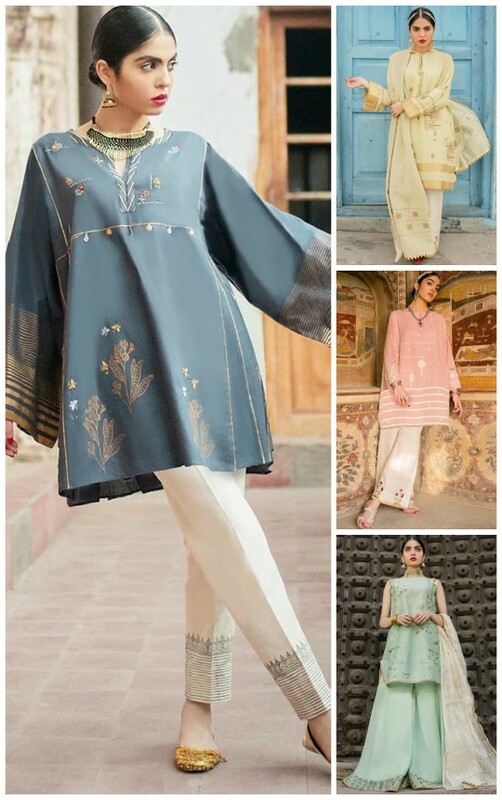 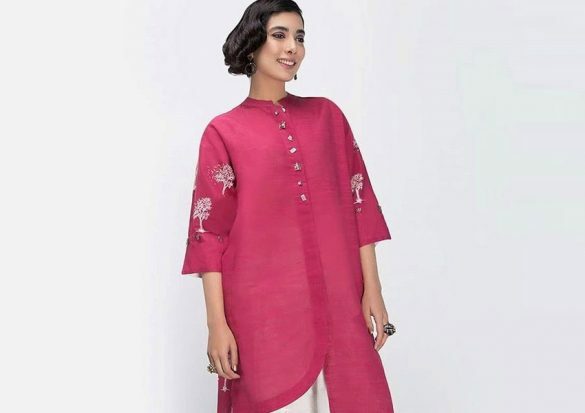 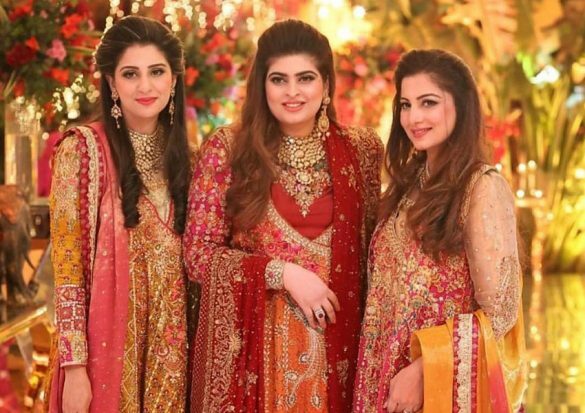 Style Notes: Sparkle With Allure by Mehreen Tabani! 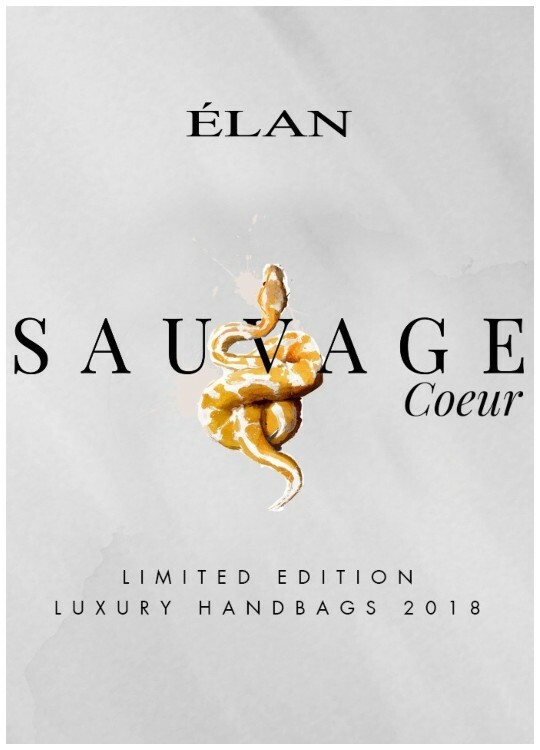 What’s In Store: Elan’s Sauvage Couer Exudes Finesse! 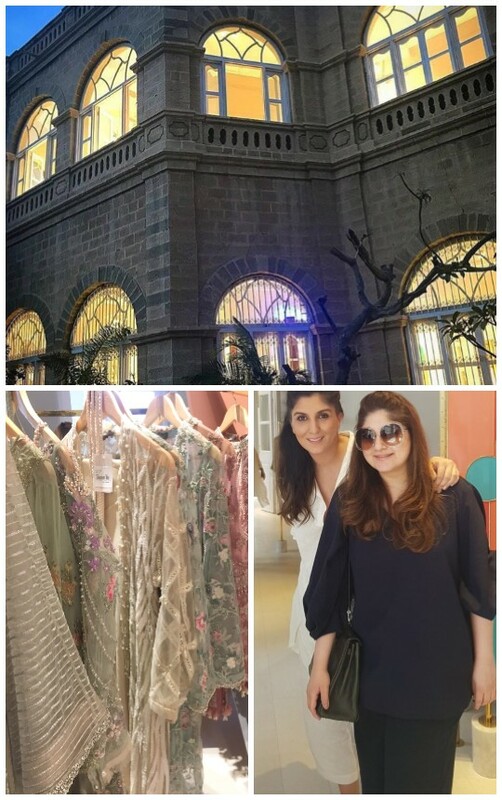 What’s In Store: Welcome to Maison Elan! 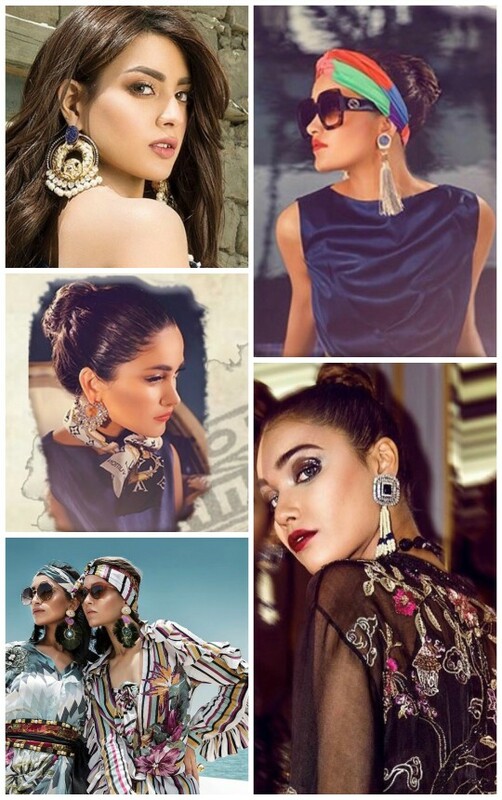 The International Edit: Mahira Khan’s Glamorous Debut At The Cannes Film Festival 2018!